Italian lanuage edition, Così presente, così invisibile. 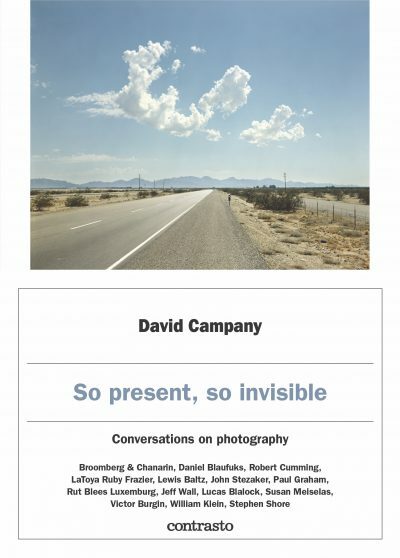 Writer and curator David Campany talks with world-class artists about their various creative phases and their rapport with the medium of photography. These conversations go beyond the simple interview to reveal complex relations between art and photography, photography and the world, word and image.